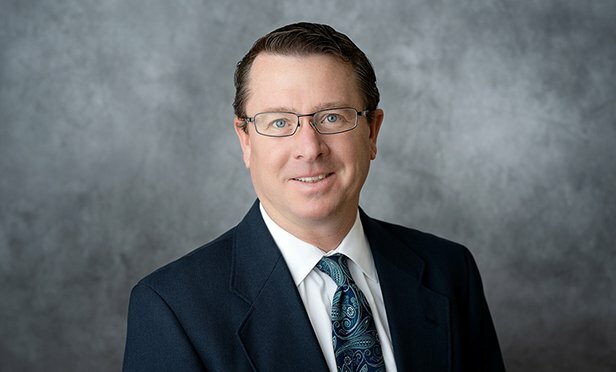 Birkeland has been a commercial real estate advisor in the Central Pennsylvania market for sixteen years and a CCIM designee for seven years. YORK, PA—John Birkeland, CCIM, a brokerage advisor with ROCK Commercial Real Estate, has been appointed president of the PA/NJ/DE Chapter of the CCIM (Certified Commercial Investment Member) Institute. CCIM Institute is commercial real estate’s most influential professional organization, with members closing $200 billion annually in commercial real estate deals. With chapters located around the world, a professional with the CCIM designation has proven expertise in financial, market, and investment analysis, in addition to negotiation.